Schoolgirl bow approximately 4” inches . 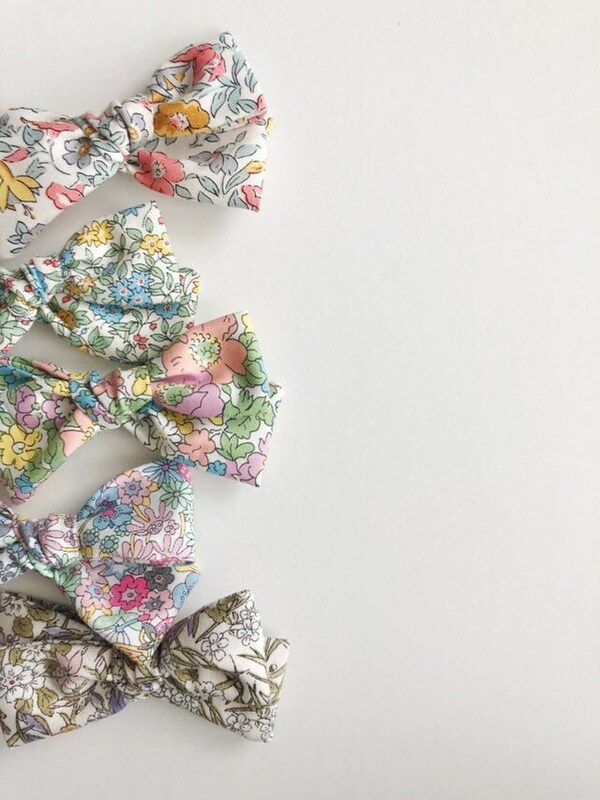 We love all of our bows from Julie! Plus, she's super sweet and easy to work with, great customer service. She has the best fabrics! Highly recommend BabaluBunny to anyone.